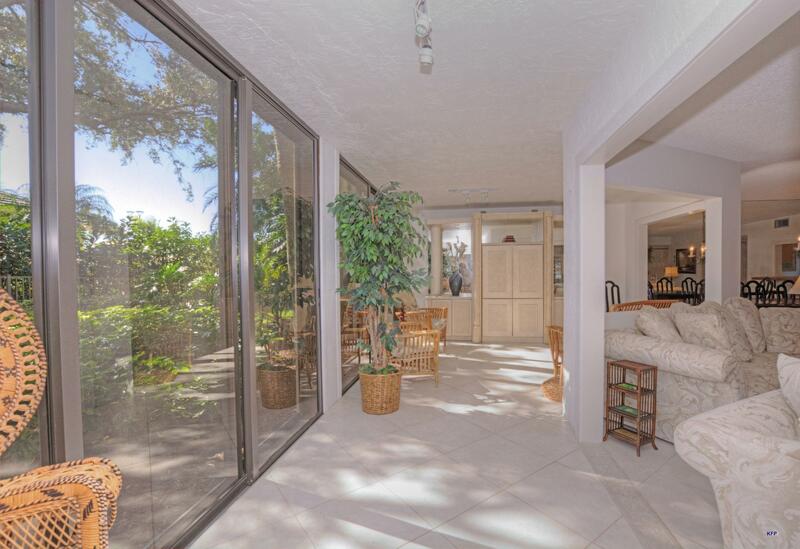 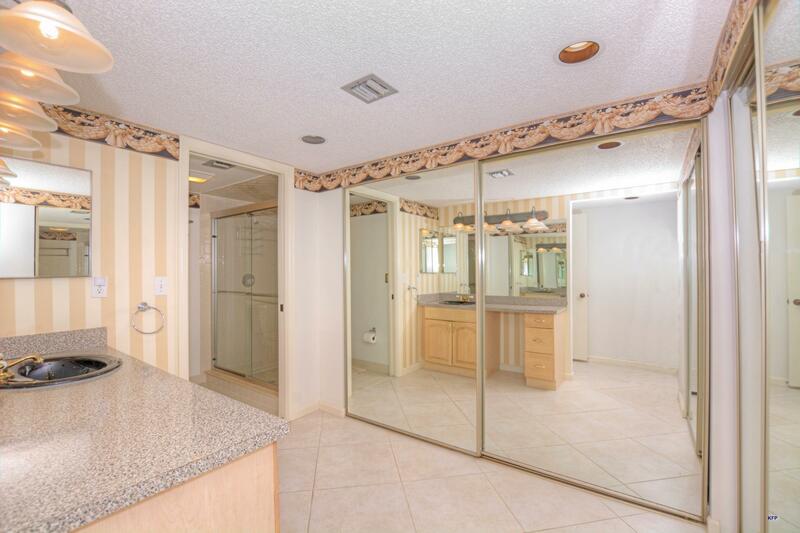 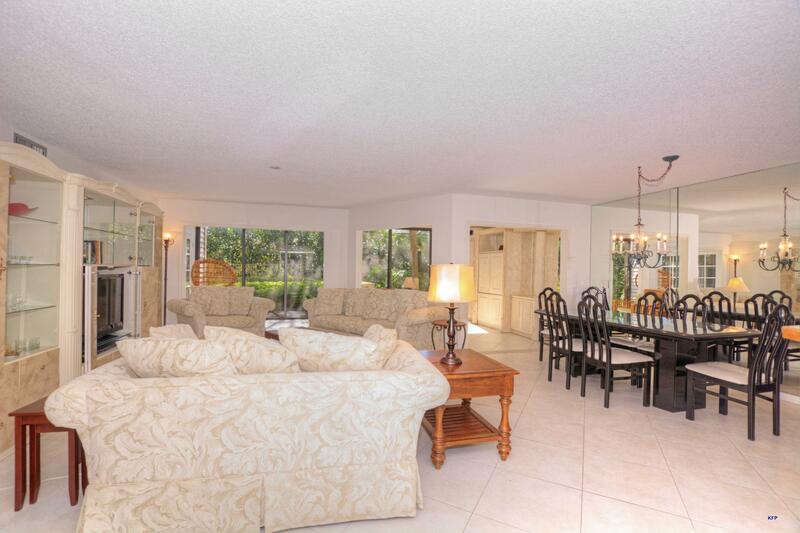 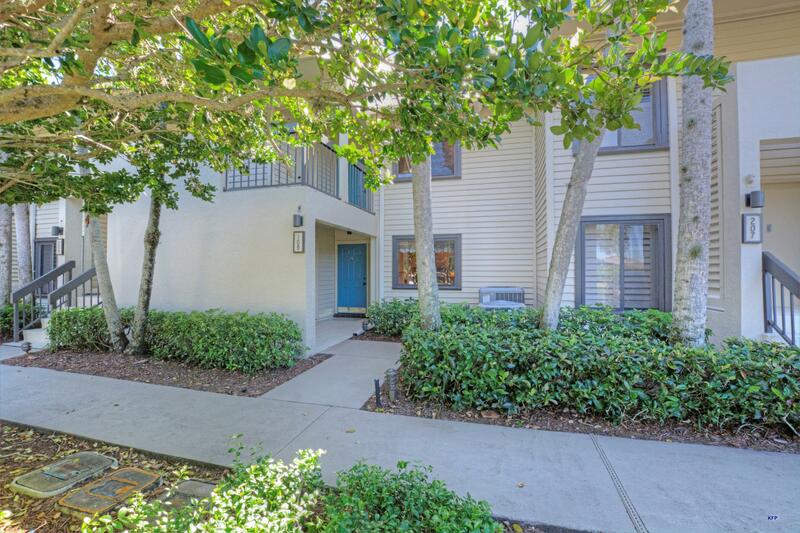 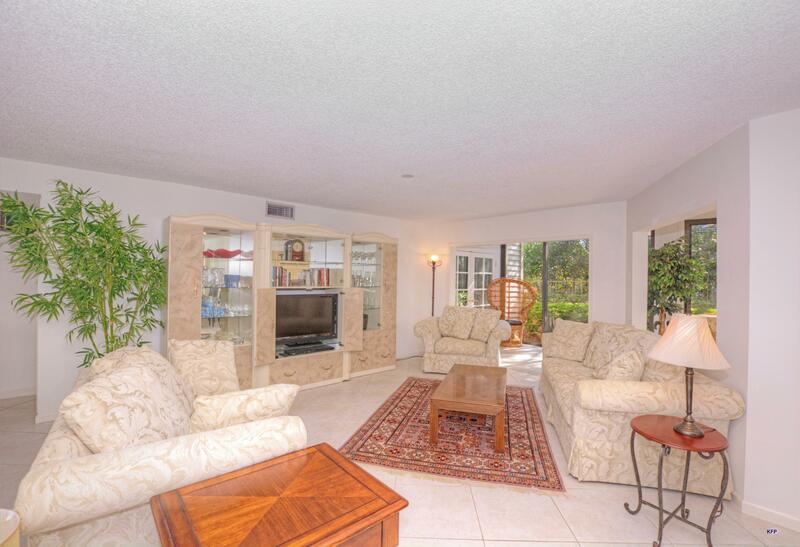 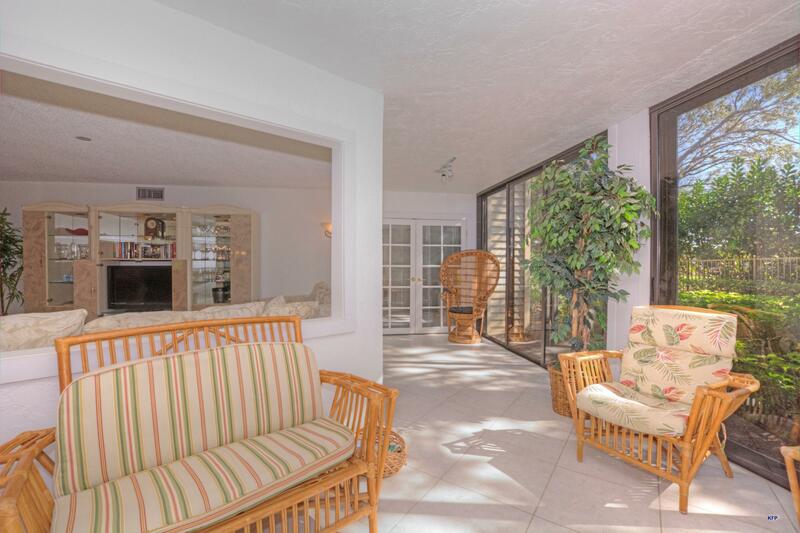 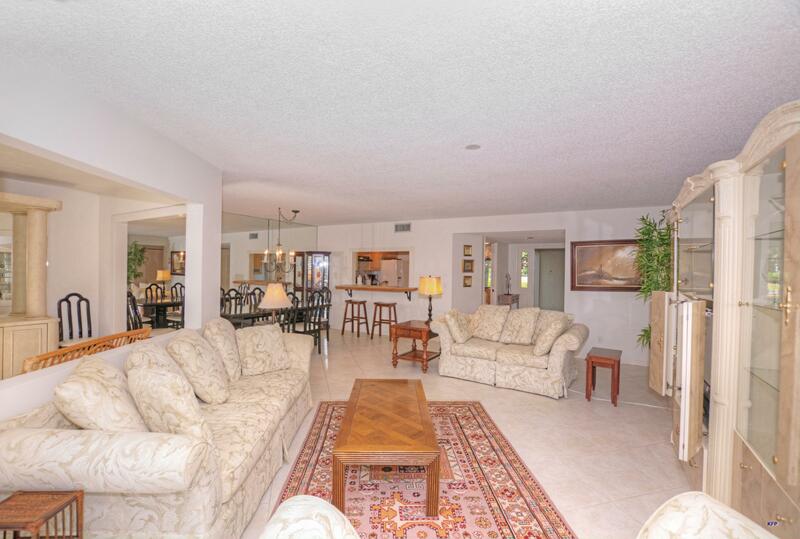 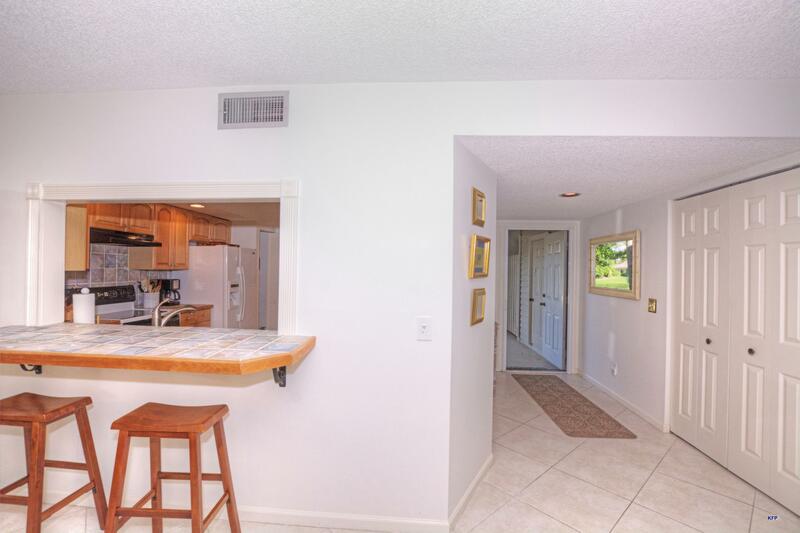 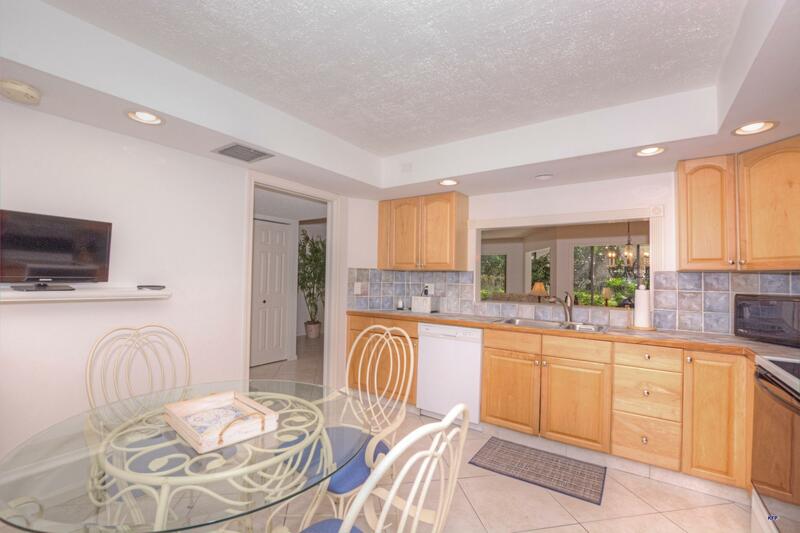 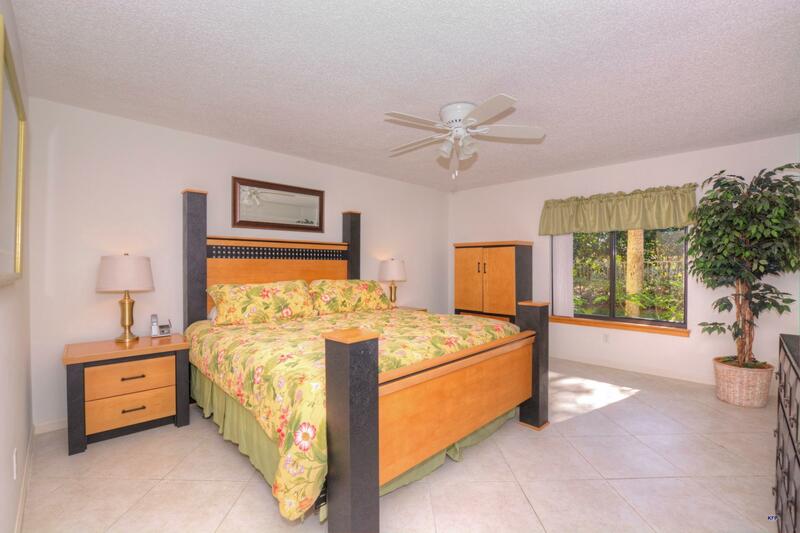 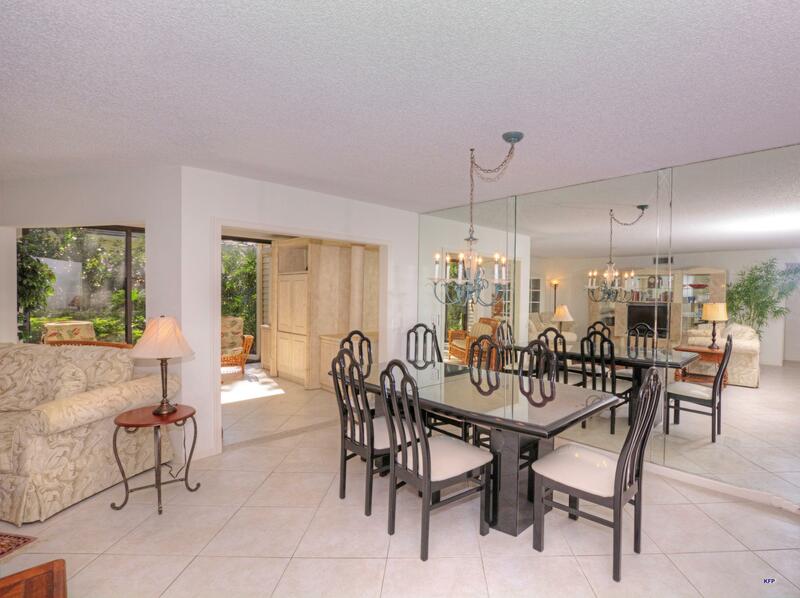 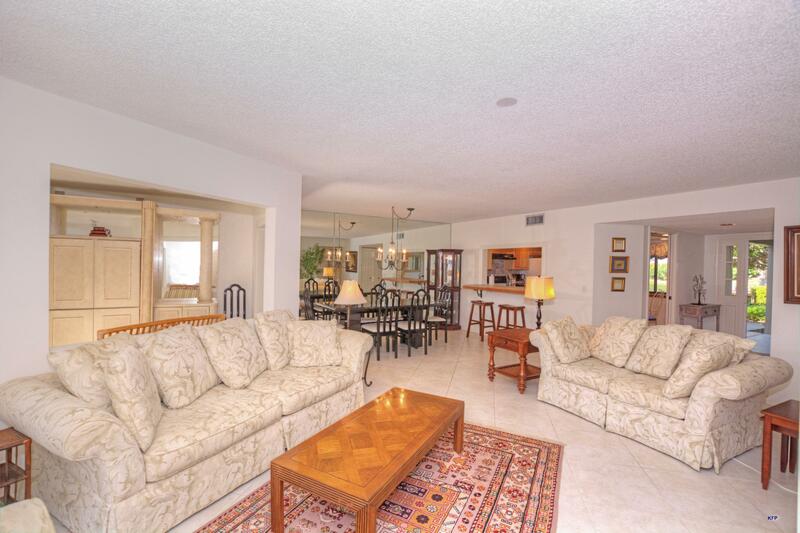 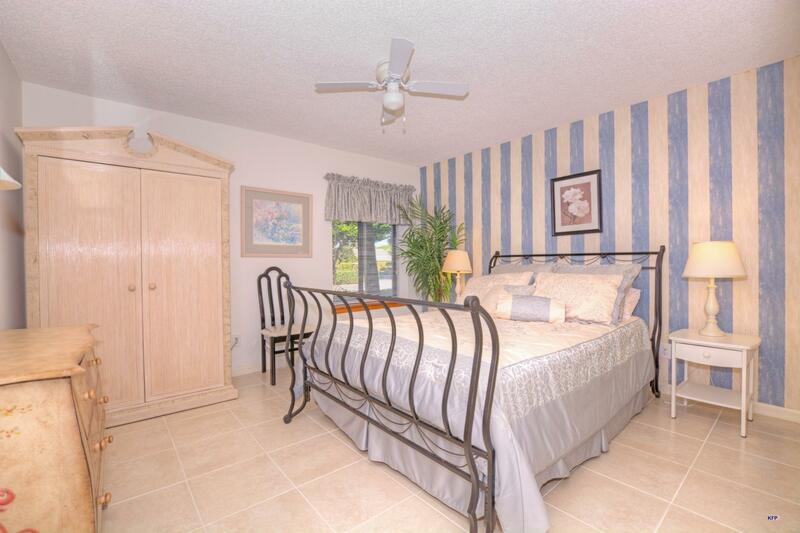 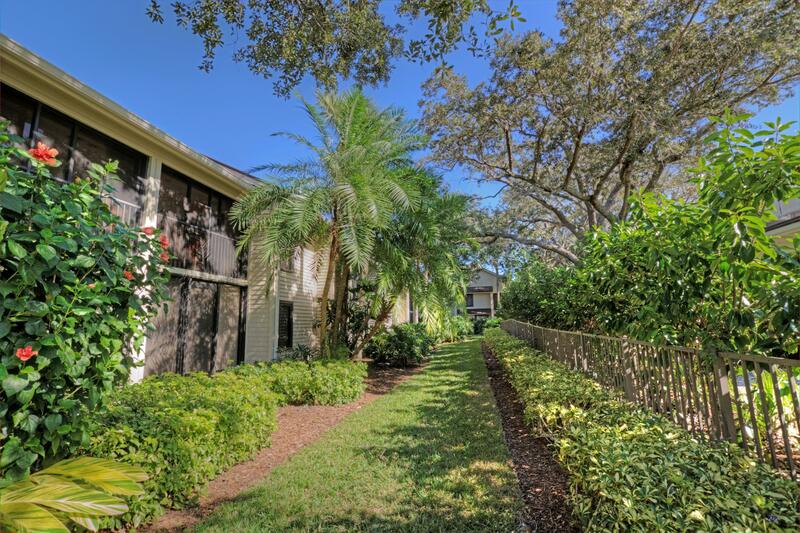 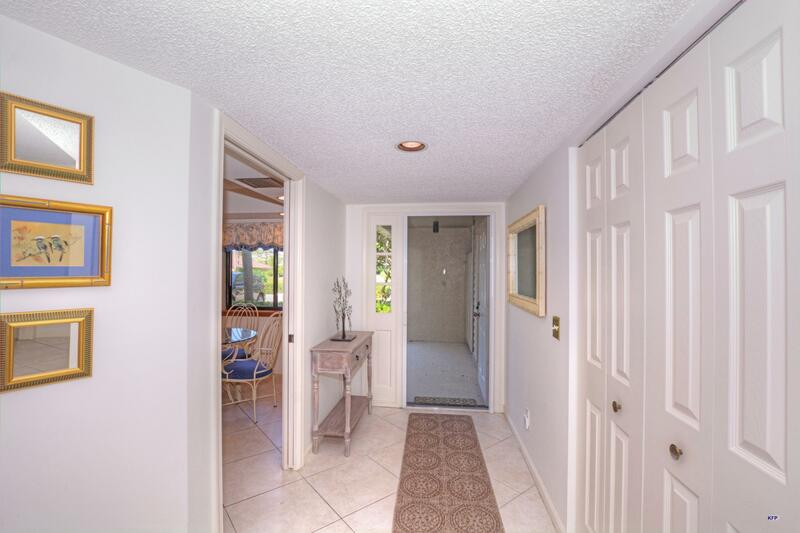 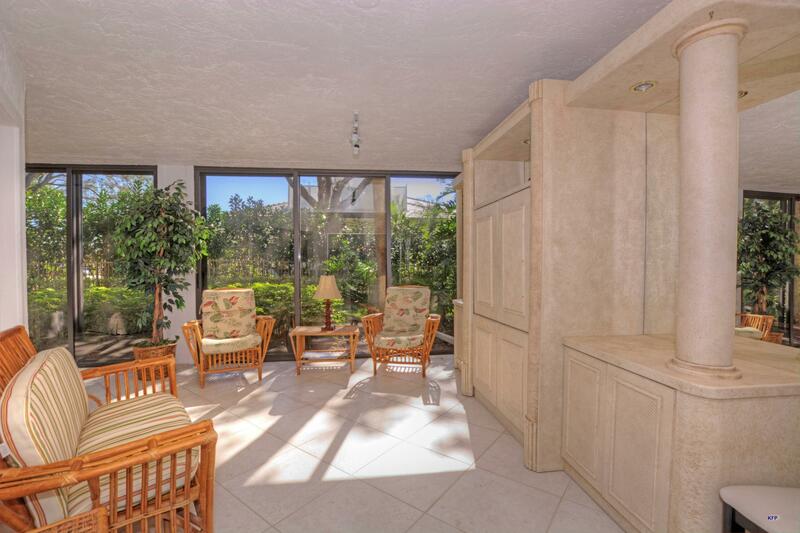 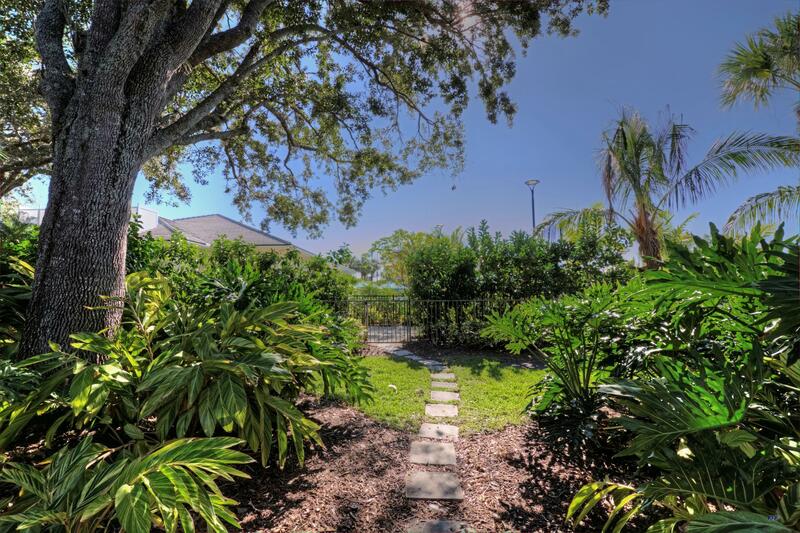 Beautifully maintained first floor unit behind new pool area in Mariner Sands Country Club. 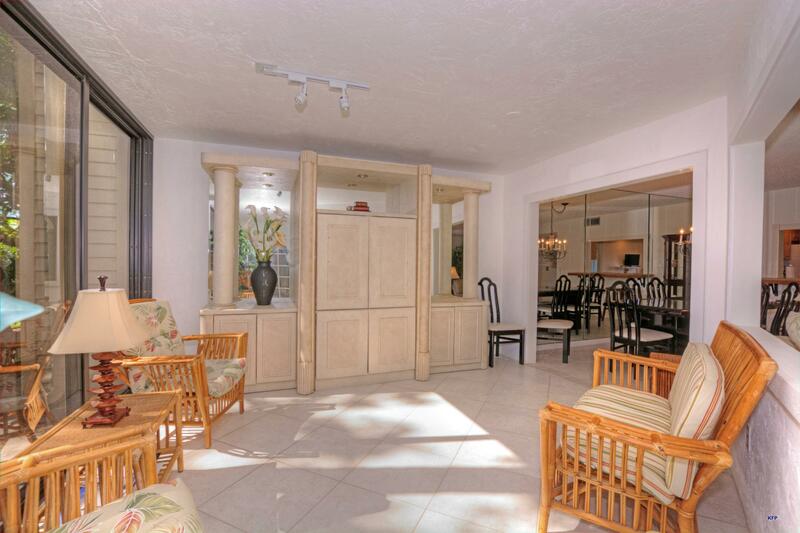 This two bedroom, two bathroom condo is within steps of all the amenities the club has to offer. 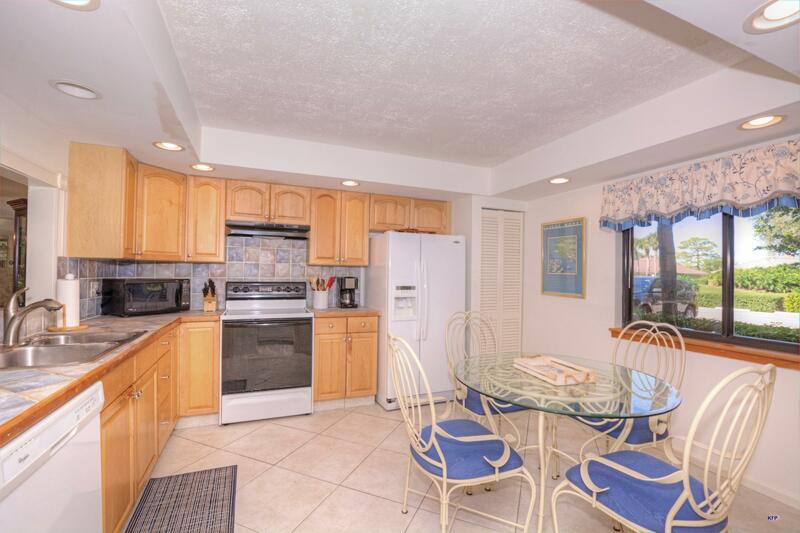 The kitchen has been nicely updated along with 18 inch tile flooring throughout and furniture is included! 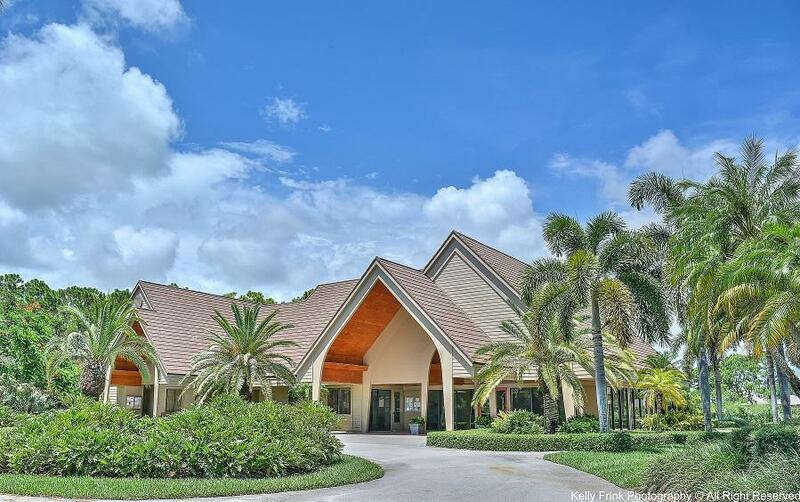 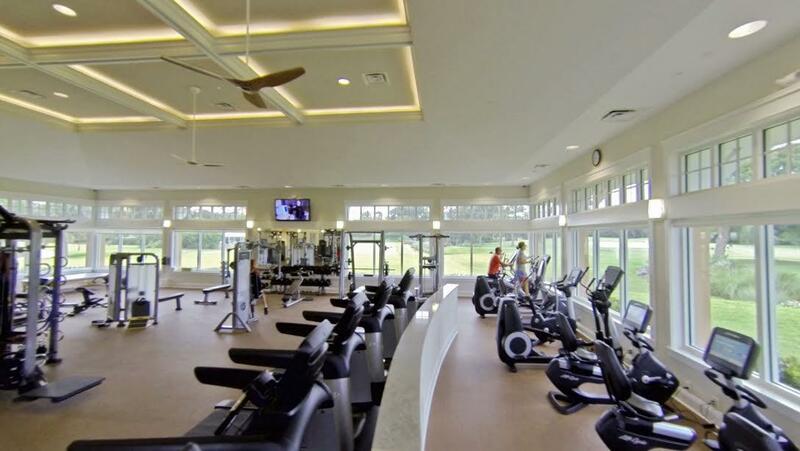 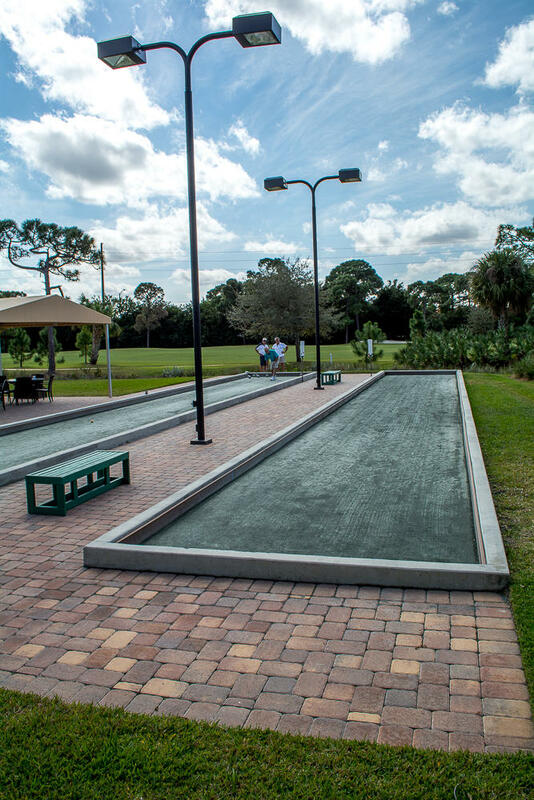 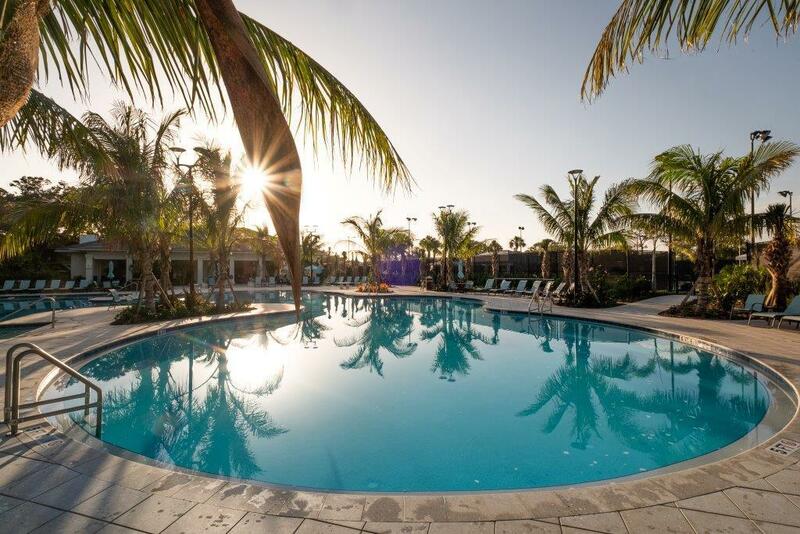 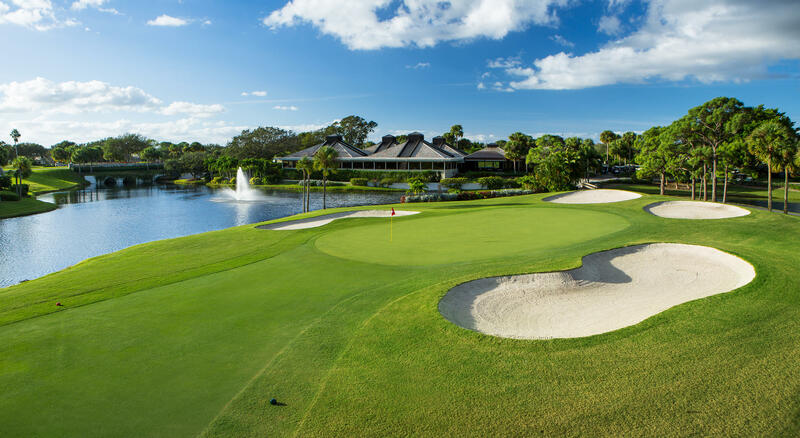 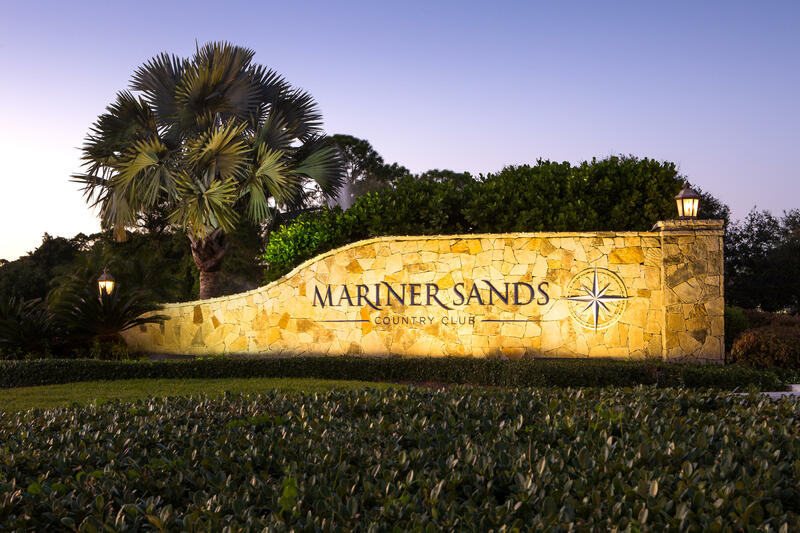 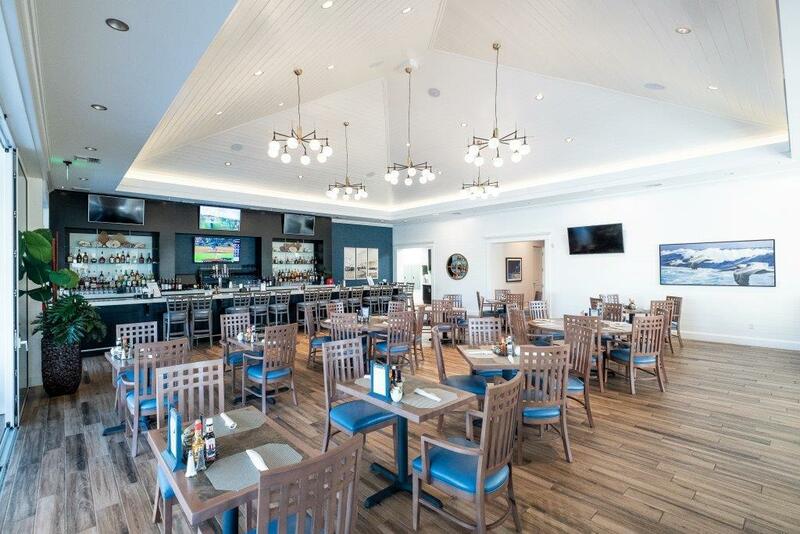 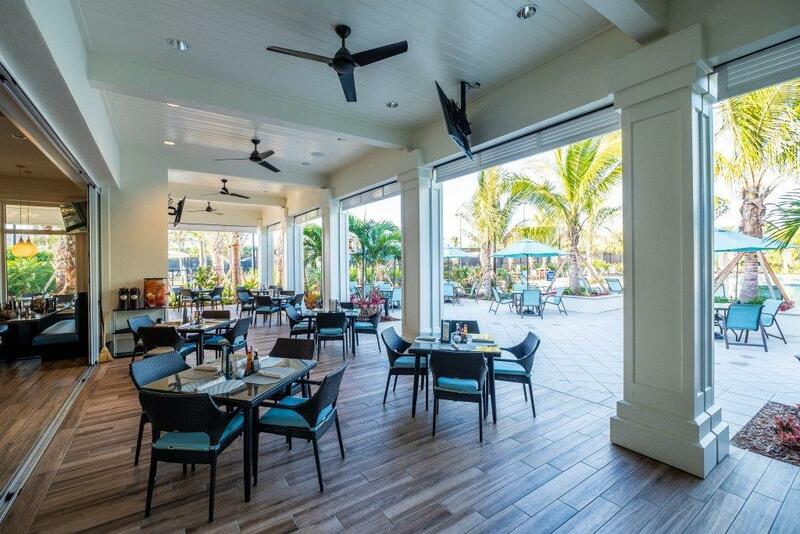 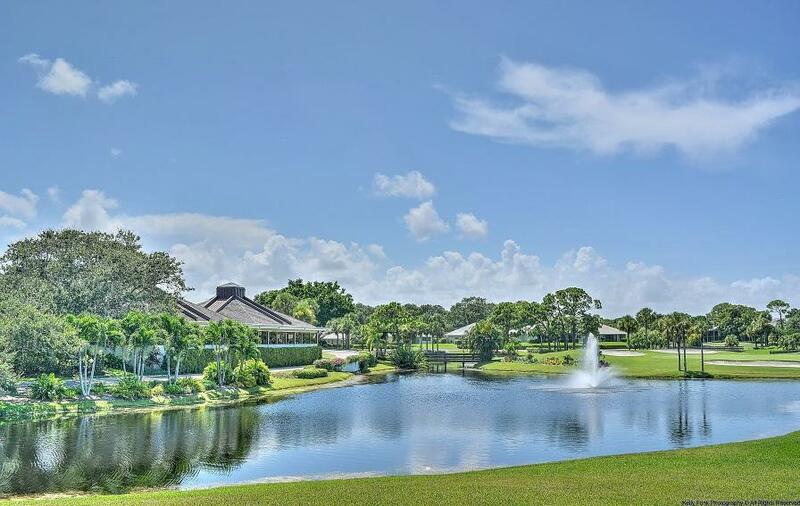 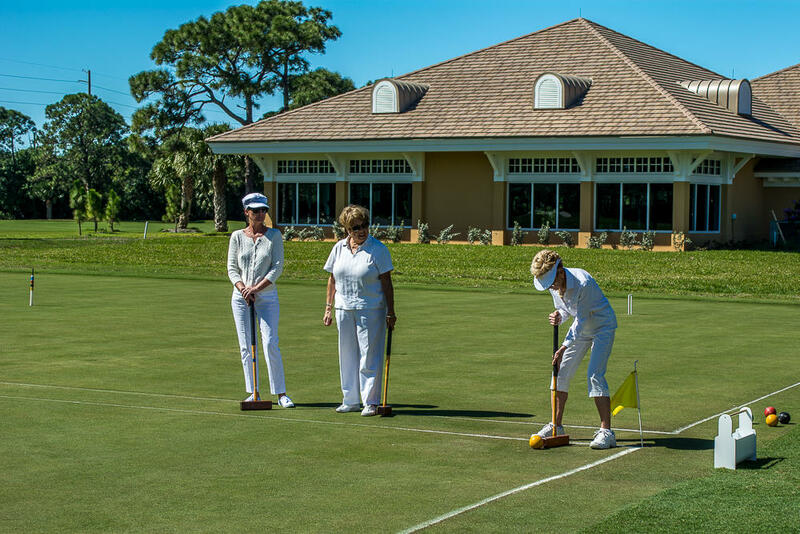 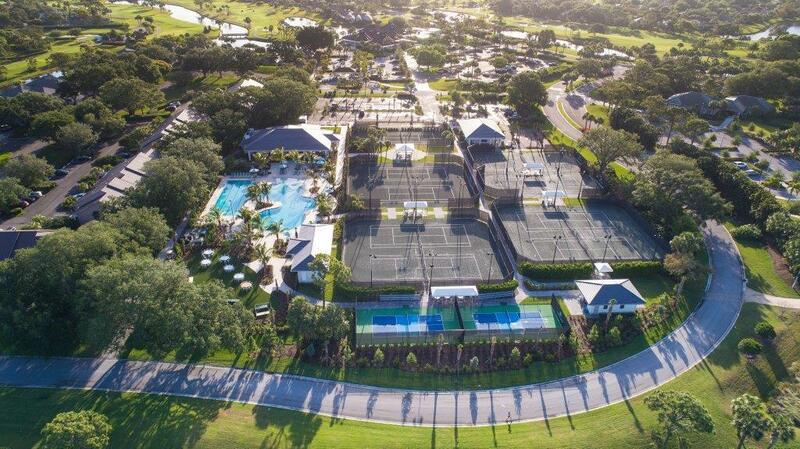 Mariner Sands offers two Championship courses, 9 Har-Tru tennis courts, resort style pool and Sand Bar Cafe as of 2018, croquet, bocce, pickleball, state-of-the-art gym and spa, Clubhouse with formal dining, two dog parks, on site chapel and library. 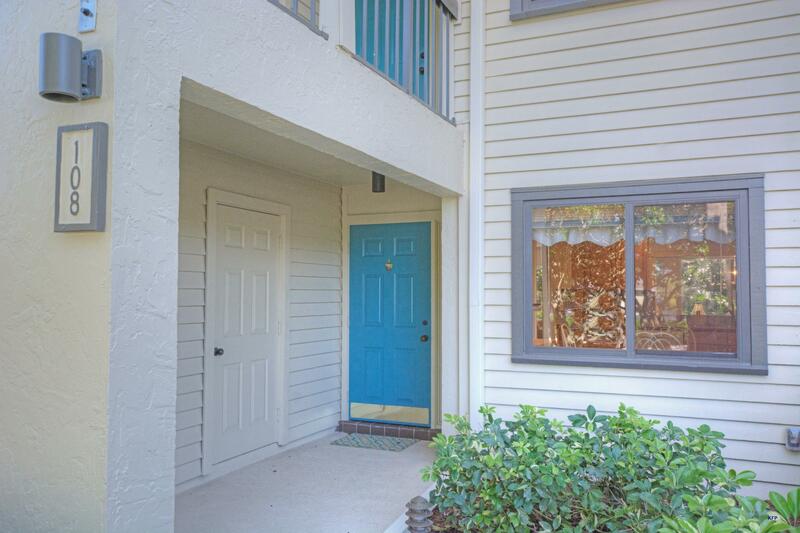 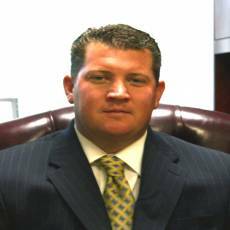 A one-time non-refundable capital contribution of $20,000.00 is due at closing from all new homeowners.